Susie Youngson, director of Fiddlesticks Music, is passionate about the importance of music in the development of children! 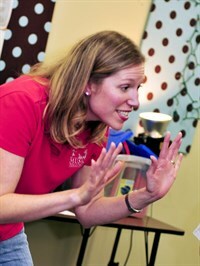 She helps create a fun, informal, social setting that spurs engagement and supports each child's musical development. Susie has a Bachelor of Music degree in Voice and Music Education and a Master of Arts in Teaching Degree from Trinity University (San Antonio, TX.) She has performed in many ensembles, including the San Antonio Pocket Opera, Texas Bach Choir, Chattanooga Opera, and Opera Birmingham, and was a soloist on the recording of K Lee Scott's "Band of Angels". She loves teaching young children and helping to unlock the gift of music within each child. This is Susie's 12th year teaching Music Together®, and she also directs the children's and youth choirs at All Saints' Episcopal Church. Susie has 2 sons, Jeffrey (14) and Charlie (11). Both have been in Music Together classes since they were babies, and now one plays piano, one plays drums, and both sing in the church choir! Maggie Gill is a registered Music Together teacher, and has been teaching with Fiddlesticks Music for 4 years. Maggie is also Director of Music for All Saints' preschool and Creative Montessori School, and Associate for Music and Children's Choirs at All Saints' Episcopal Church. Maggie holds a Master of Music in Church Music from Samford University and a Bachelor of Music in Vocal Performance and Music History from the University of Memphis. She has performed locally as the soprano soloist in the Alabama Symphony Orchestra (ASO) Chorus performance of Britten’s Rejoice in the Lamb, and with Opera Birmingham as the Lay Sister in Suor Angelica. With Samford Opera she performed the Mother in Amahl and the Night Visitors and Ruth in Pirates of Penzance. While in Memphis, she was the Associate for Music and Children’s Choirs at Grace St. Luke’s Episcopal Church, the Music Instructor and Director for the Peacemakers Community Children’s Program, and a teacher and conductor through many other church, education, and community music programs. 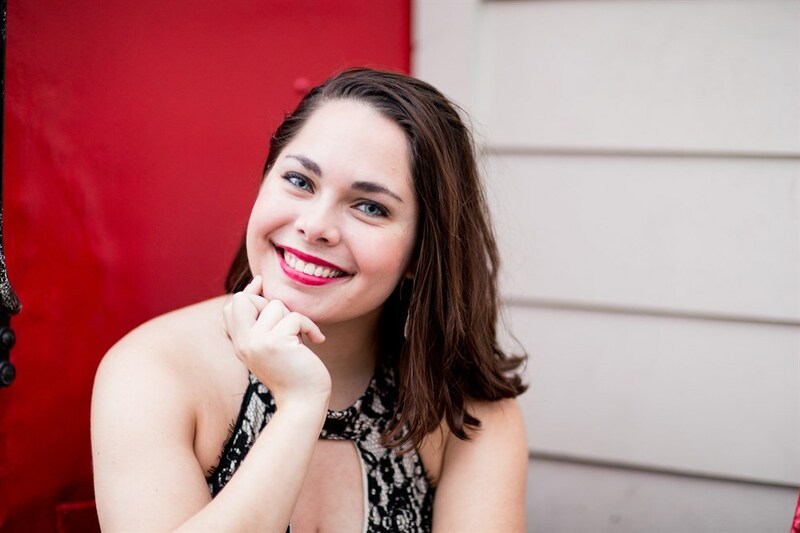 Jenny Damman holds a BA in music from Duke University in North Carolina, an MA in Teaching ESL from Columbia University’s Teacher’s College in NYC, and a certificate in musical theater from the American Musical and Dramatic Academy in NYC. She has also completed the MTLLC Complete Teacher Training in early childhood music and movement. She is currently the Youth and Junior Choir Director at St. Thomas Episcopal Church in Birmingham and has been a church choir member herself since the age of 6. As a student, she also studied and performed as an instrumentalist on both piano and clarinet. Additionally she has studied dance and formerly taught Zumba dance fitness classes. Jenny lives in Birmingham with husband Tom and is the proud parent of Alex, currently an undergraduate theater major. She also has three wonderful step-children who have blessed her family with seven beautiful grandchildren. She looks forward to singing with you and your little ones soon! Summer Thompson is currently pursuing a vocal performance degree at Samford University. She has recently performed with Opera Birmingham in Gounod’s Romeo et Juliette, the Alabama Symphony in Faure’s Requiem, and the Birmingham Music Society in their Operetta Spectacular. She is a also a choral scholar at Ascension Episcopal church in Vestavia. 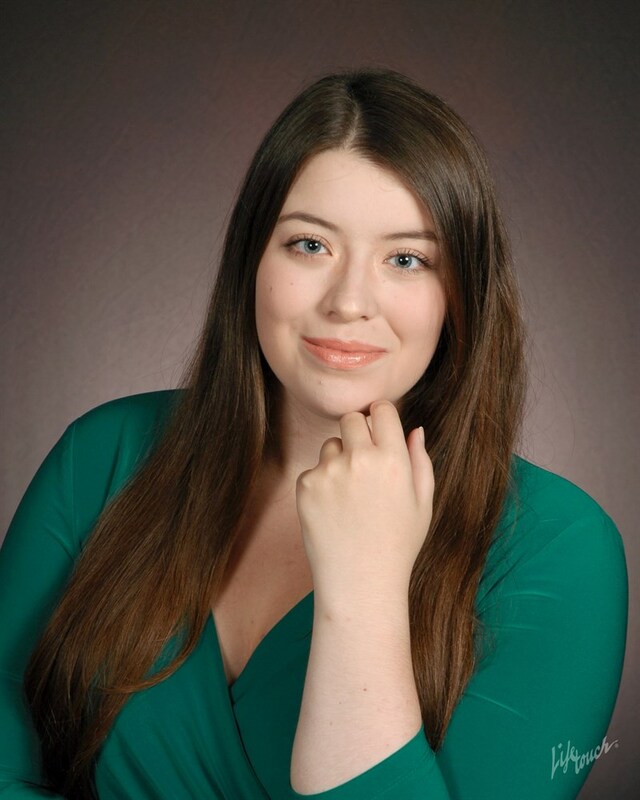 While in Florida, Summer interned under the director of education and community outreach at Florida Grand Opera, and performed in their opera scenes programs for youth artists. Summer is passionate about making music of all kinds accessible to all ages, and is excited to sing with you and your kids! Christy Vest holds a degree in vocal performance from Samford University. 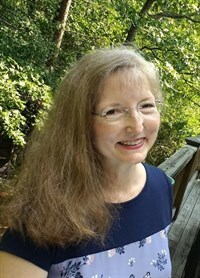 She has served as a vocalist, accompanist, music director, and teacher at several local theatres, churches, and schools, including Red Mountain Theatre, Virginia Samford Theatre, Birmingham Children’s Theatre, Opera Birmingham, Samford University, Birmingham-Southern College, and All Saints’ Episcopal Church.